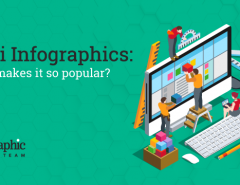 To understand what are Video Infographics, we have to start at the very beginning. Simply put, it’s graphic design put into motion. Graphic design on its own uses imagery to convey a message. Some well-incorporated motion can emphasize that message by adding energy and visual interest. Plus, motion design can not only help communicate a message, it can even be the message itself. Static letters enter the world of motion design from the moment they become animated. In the same way simple graphic forms can be animated, or a photograph can be brought back to life, you can also create a whole world from illustrations, use a video as graphic support and even create a full 3D universe. Boundary between animation and motion design? This boundary remains blurred, yet the distinction lies where traditional animated film features a story in which characters express themselves. Motion design can also portray characters, however, they do not directly express themselves – Such is the case of Video Infographics. 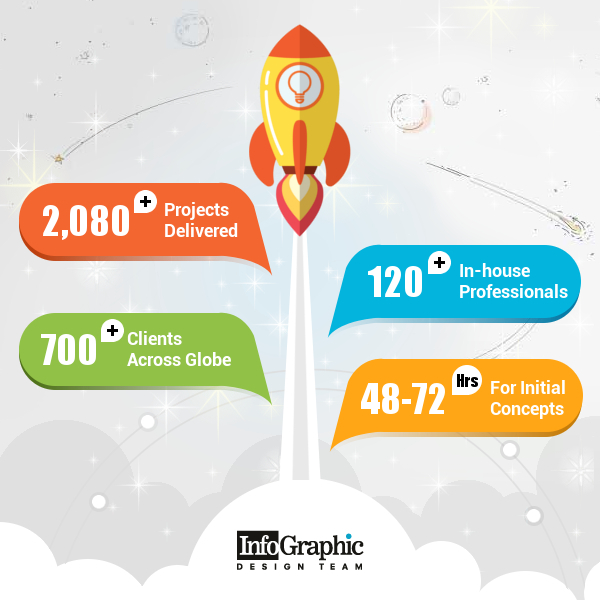 Infographics are data visualized in a graphically appealing manner. In whatever form they may come, they comprise vital information and data and present it as a story. 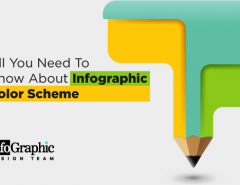 But Infographics still include a long list of text, numerous graphs and over-elaborated charts, which is still an eye-load for some. Enter Video Infographics: They combine design elements and a wild imagination into a motion design. 1. Transform a non-working media piece to an effective one. 2. Re-purpose information to generate more links and social activity. 3. Tell a clearer, more direct story. 4. Access the viewing audience by uploading the Video Infographic onto sites such as: YouTube, Vimeo, Facebook and other social networking sites and video hosting sites. 5. A Video Infographic gives you an extra appeal, and draws in a larger crowd. 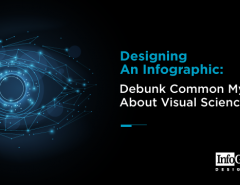 The whole idea of video infographics is not to replace the static infographic medium, but to be used as an additional tool to reach places the static one cannot go. 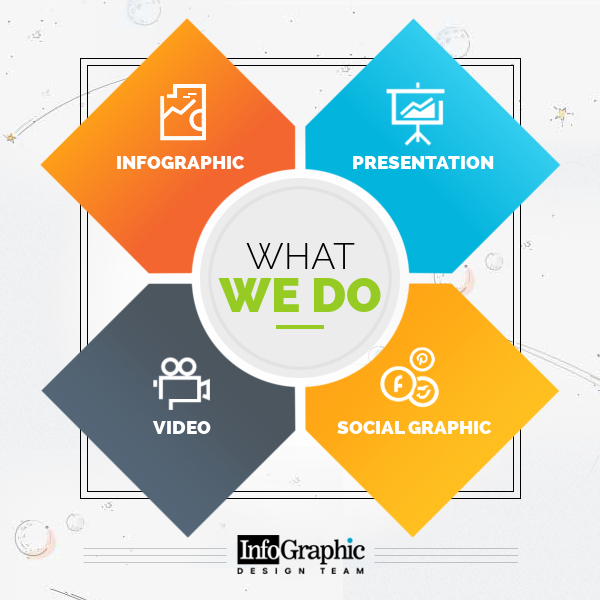 There are options of animating bits of a static infographic into video. They say an image is worth of a thousand words; a moving image has 25 pictures per second, you do the maths! It’s not a question of better; it’s a question of different – and who wouldn’t want to be able to build two products from the same ingredients? !